Upon returning to campus for rehearsals this Spring semester, the LMU Choruses immediately busied ourselves getting ready for two colossal undertakings: the celebration of the 50th annual Spring Chorale in May, followed closely by our third European concert tour in June, this time to France. Although this France tour will replace our regular mid-semester travels to Northern California, we have plenty of activities to keep us busy. For the concert program that we will perform overseas, we are bringing back a number of our most appealing short works – along with a variety of other pieces we have not encountered before. Their musical styles encompass the Russian tradition centered upon the deep, rich tones of male voices; an American gospel piece sung in an 8-part a capella arrangement; the works of French composers Gabriel Faurè and Maurice Duruflè, and everything in between. Current rehearsals are focused on refining and shaping the nuances within these pieces. We will present a pre-tour concert in Santa Monica immediately before our departure to France. Please mark your calendars and plan to join us! Our more immediate concern, however, involves raising funds to help pay for this concert tour. Multiple bake sales and “all-you-can-eat” fundraising dinners on campus have been scheduled throughout the semester. Although these earnings don’t seem like much by themselves, they can become significant when accumulated. 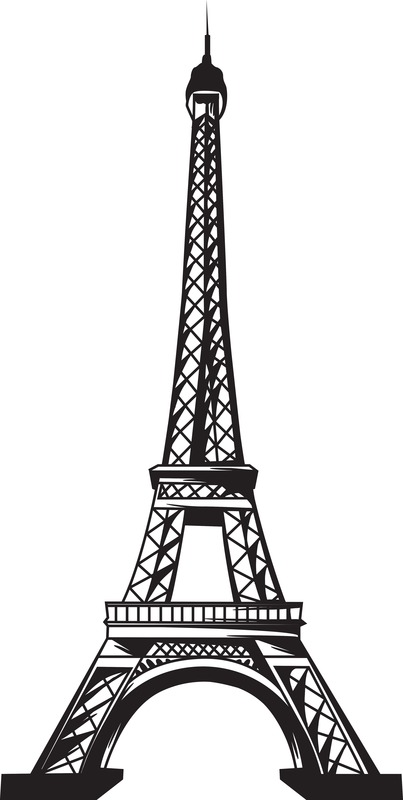 Our biggest fundraising event, Vive la France!, will take place over Valentine’s Day weekend, Feb. 14-15. An informal concert of individual student performances will take place on both days, with a silent auction held during the Saturday event. 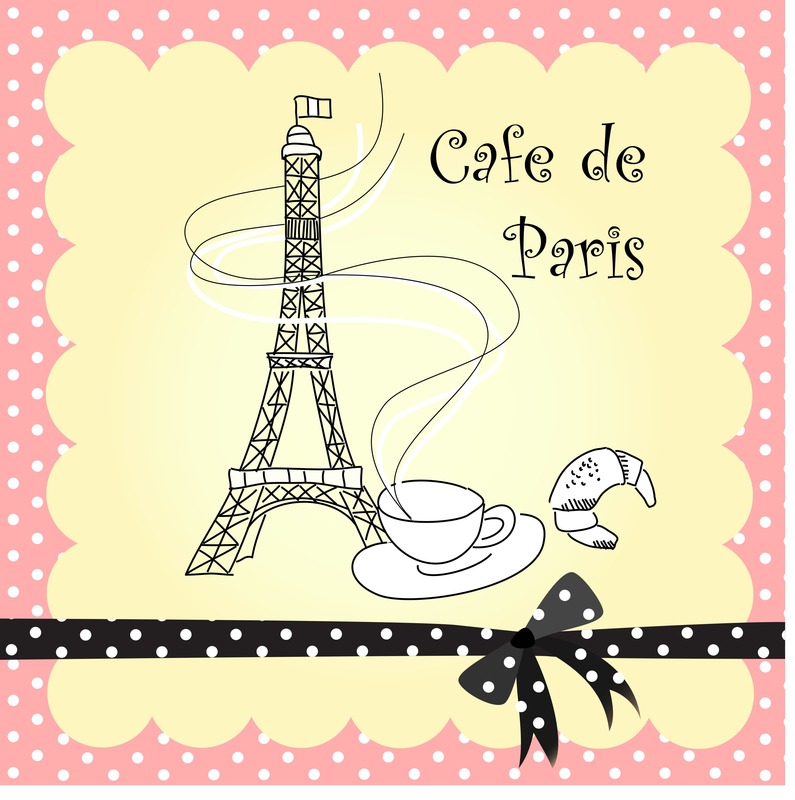 We had initially planned a French Cabaret theme for the concert, but have since opened up the program to all types of performances. It will be general venue for choir members to each display their individual talents. At this time, auditions are still in progress, and all members of the choruses are busy collecting donated prizes to auction off at the Saturday event. More details are forthcoming as they develop. Please contact me if you are interested, either with donation ideas, or in attending the event itself on our campus. And don’t forget about our 50th annual Spring Chorale on May 1st! We will premiere a brand new work written especially for this occasion. Paul Gibson, its composer, was a graduate of Mt. St. Mary’s College who had also worked closely with Paul Salamunovich. His new work should embody the same musical approach that has become a hallmark of the LMU Choruses. Once we receive this score (or portions of it as it is being composed), this composer will likely adjust and refine it throughout our subsequent rehearsals, according to what works best for our venue and our current combination of singers. In the future, when the piece is published and distributed to the rest of the world, it will not only bear the name of our choruses, but also bits and pieces of our distinctive musical character and style. Please save all of these dates, join us at our Spring performances, and help make our fast-approaching France tour a reality!